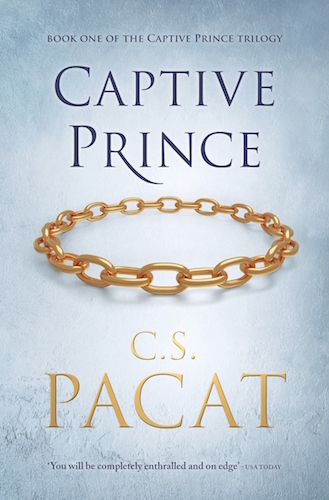 C. S. Pacat, author of The Captive Prince spoke at Galaxy Bookshop, and we have video! Australian author C. S. Pacat was in Sydney this week to launch the local edition of The Captive Prince (sorry, international readers, but we got the better cover!). Although the official launch was on Wednesday — and it was a really wonderful launch; very intimate, and everyone got a one-on-one with the author — she was also at Galaxy Bookshop to talk to readers and sign some books. With permission from the author, I was able to film some parts of the Galaxy Q&A. I also filmed part of her actual talk, but it was my first time using Periscope, so I didn’t broadcast the URL and now I can’t find it. But if you watch any of the videos, you should be able to find a link to my Periscope account, and it should show you the videos I have available. Click on the first one, called Author @CSPacat at @GalaxyBookshop #cspacatgalaxy and you should be able to play the video. Unfortunately, this will work on Apple devices only. I didn’t save the broadcasts to my phone because I didn’t have space, but I’m working on extracting them into movie files that I can upload to YouTube. It probably won’t be very good quality, but I know most of you guys won’t care. :D I’m hoping to do that this weekend, so watch this space. There is absolutely no release date for book 3. Cat mentioned that she has only turned in the manuscript to her publisher, so I would guess we’re at least a few months away from the book, although I reckon we’ll get a release date announcement in the next couple of months. I’m hoping it will be by the end of the year. 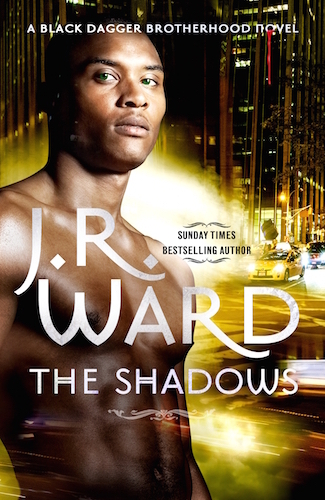 I left out the last part of the Q&A, which is just as well, because it became somewhat awkward, with readers asking why Cat doesn’t just publish book 3, and I got the feeling that some people felt that a traditional publisher was hindering Cat’s books somewhat. Not sure if it comes out in the Q&A extract that I recorded, but maybe you guys can tell me if you got a similar impression. 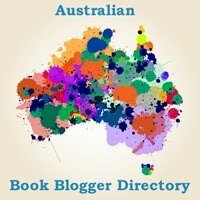 I’m very excited to see how Penguin Australia markets this series, and if we’ll finally get a romance series breaking through into the mainstream literary scene. Have you read the books? What are you hoping happens in book 3? 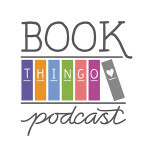 Tagged captive prince, cs pacat, galaxy bookshop. I think he knows. I think Laurent’s known all along. Apart from that I don’t really know. I’m just really really hoping it will live up to the first two books and bring it home strong. That the author has always had an outline and a plan for the series gives me hope here. I know she didn’t write herself into a corner. Cannot wait!